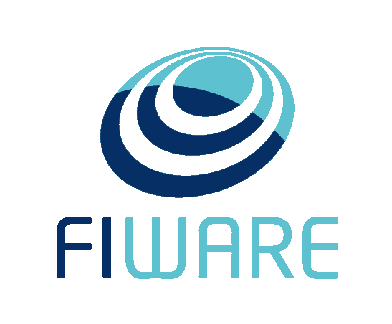 Welcome to FIWARE Data Models. These data models have been harmonized to enable data portability for different applications including, but not limited, to Smart Cities. They are intended to be used together with FIWARE NGSI version 2. If you want to contribute and create additional data models, please have a look at our repository of data models and the data model development guidelines. Alerts Events related to risk or warning conditions which require action taking. Data models intended to make an efficient, effective and sustainable management of green areas. Enable to monitor air quality and other environmental conditions for a healthier living. Specific point locations that someone may find useful or interesting. For instance, weather stations, touristic landmarks, etc. Data models for civic issue tracking interoperable with the de-facto standard Open311. Modeling street lights and all their controlling equipment towards energyefficient and effective urban illuminance. IoT devices (sensors, actuators, wearables, etc.) with their characteristics and dynamic status. Transportation data models for smart mobility and efficient management of municipal services. Key performance indicators intended to measure the success of an organization or of a particular activity in which it engages. Enable efficient, recycling friendly, municipal or industrial waste management using containers, litters, etc. Real time and static parking data (on street and off street) interoperable with the EU standard DATEX II. Weather observed, weather forecasted or warnings about potential extreme weather conditions.